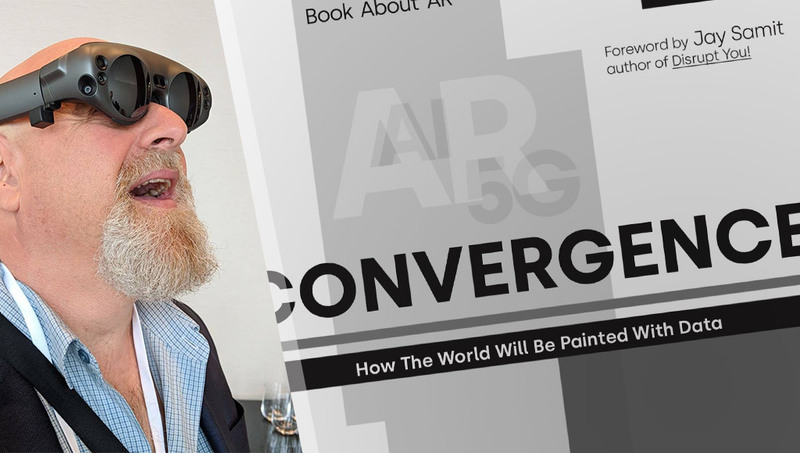 Charlie Fink, an AR/VR consultant, speaker, Forbes columnist and author — most recently of his new book "Convergence, How The World Will Be Painted With Data" — was kind enough to take a moment to answer a few of my questions about his new book all about augmented reality. Experimenting with art and creativity in a collaborative piece is a fantastic way to explore augmented/mixed reality! My wife and I visited Onedome's Unreal Garden in San Francisco and I think it's a shining example of combining art and AR in a beautiful way. I'm a fan of the blocky-style voxel art reminiscent of Minecraft and 8-bit games. 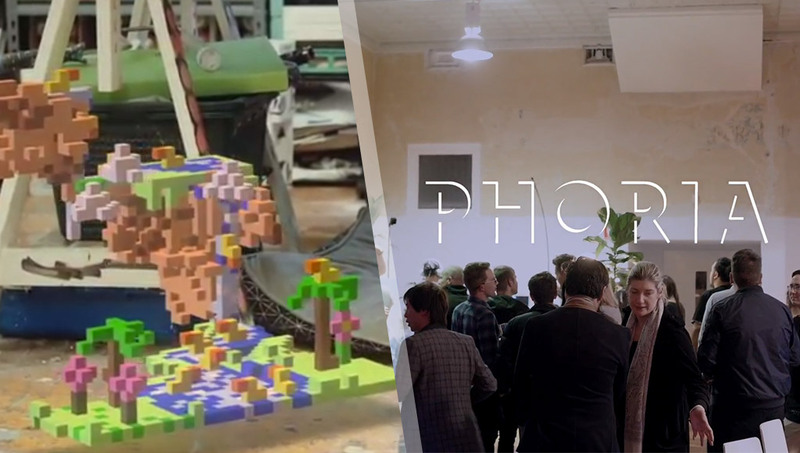 The team at Phoria have taken it to a new level with shareVOX — a way to create voxel art together in AR, in real time, on your phone! 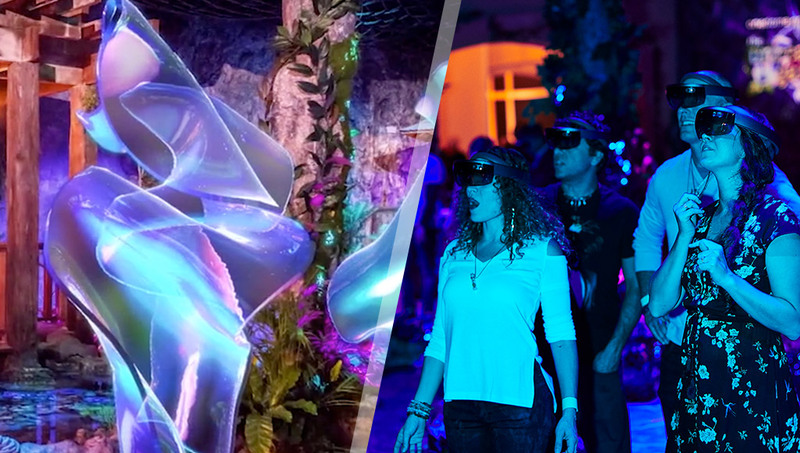 Trent Clews-de Castella, co-founder of Phoria, was kind enough to share what they're up to with shareVOX and more in the lead up to Magnify World Melbourne. 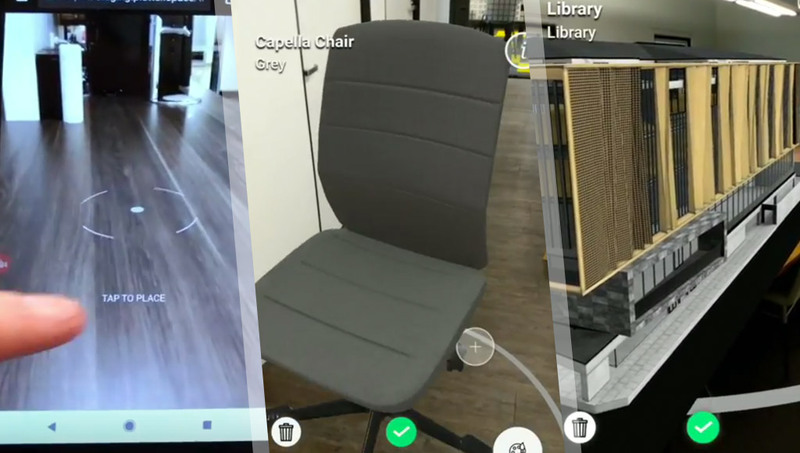 Not only can the Plattar's AR platform create iOS and Android AR apps, they've now released a WebXR Device API that will start bringing AR to the web via their platform too! Rupert Deans, CEO and founder of Plattar, shared some details with Dev Diner on the exciting news ahead of Magnify World Melbourne. 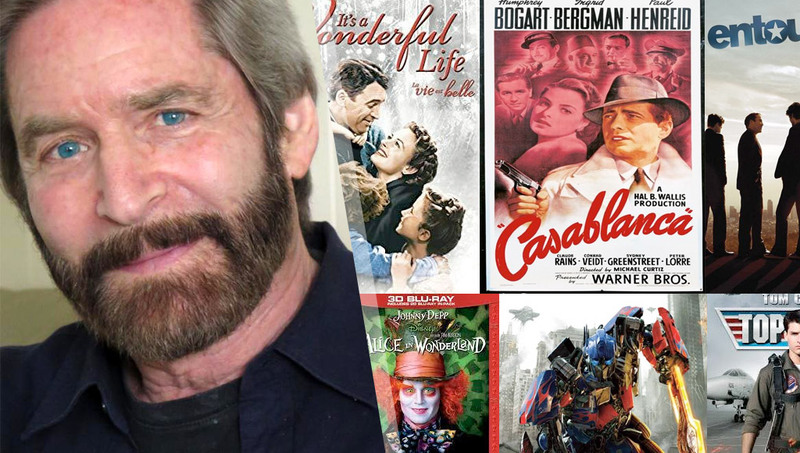 Barry Sandrew is a neuroscientist who invented a process for colorising B&W films and bringing 3D to 2D movies! He was kind enough to have a Q&A on his experiences and what he sees in the future for VR/AR. He'll be speaking about the journey of alternative realities at Magnify World in Melbourne this month. 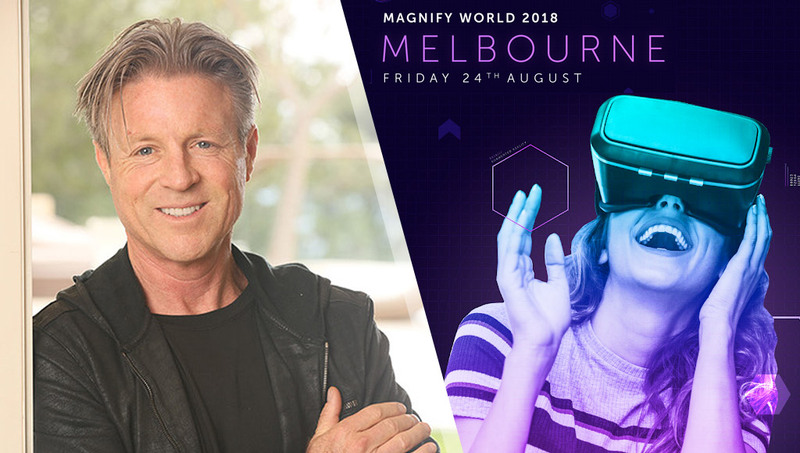 Pat Hull is a serial entrepreneur on a panel at Magnify World in Melbourne next month to talk all about investing in the VR/AR space. He was kind enough to take some time out to talk about VR/AR's potential and give his advice for budding VR/AR entrepreneurs. Sign up for FREE weekly news & insights from around the web! Voice interfaces got you confused? Learn to build for the Amazon Echo, Google Home, Facebook Messenger, Slack & more! Want a FREE weekly update on emerging tech?